The gift of education is often the difference between a crumbling society and one that is thriving. This year, 2014, was our inaugural year in our Student Sponsorship Program. 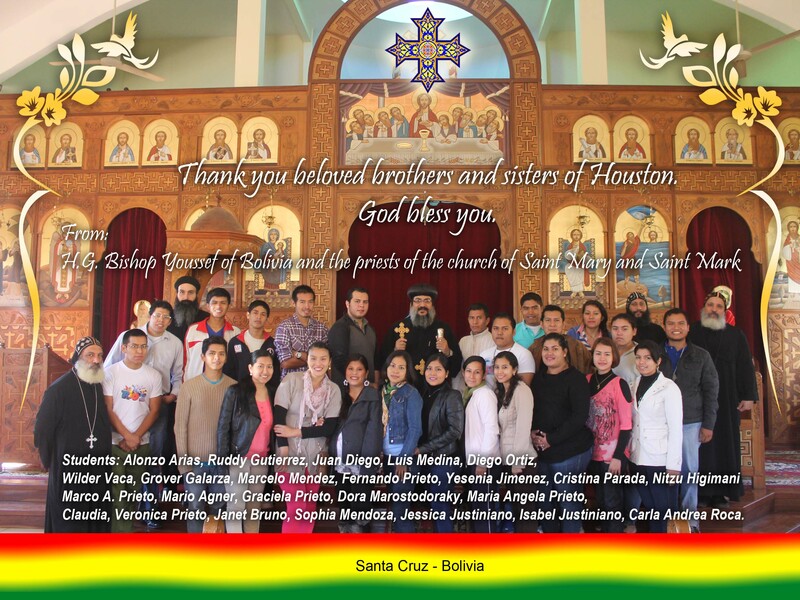 We raised enough money to sponsor 28 students in Bolivia in their areas of study which include medicine, dentistry, nursing, engineering and business. The student’s tuition and length of study varies greatly based on their specialty and whether they attend a government or private university. Many sponsors choose to support their selected student throughout their whole educational career, but many are also supported by smaller donations from multiple sponsors. If you would like to contribute to this program, please email us at stverenamedicalsociety@gmail.com for more information.